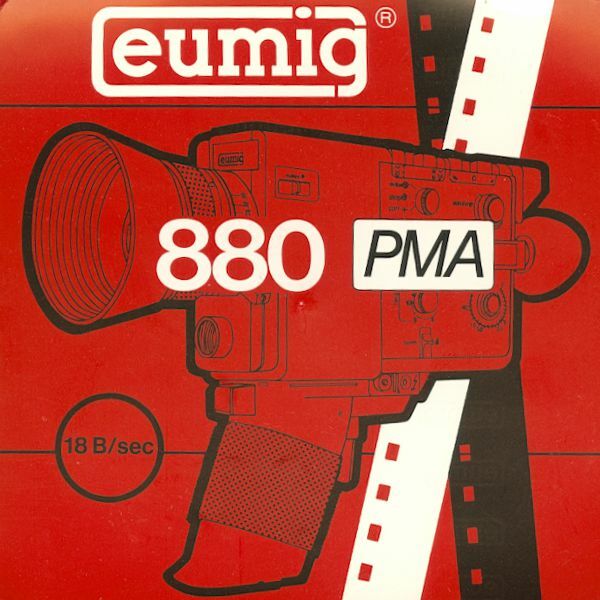 Promotional short film for the Eumig 880 PMA super 8mm camera. Dutch narration and music. Actual length approx. 40m/130ft. Please note: plays at 18 fr/sec.